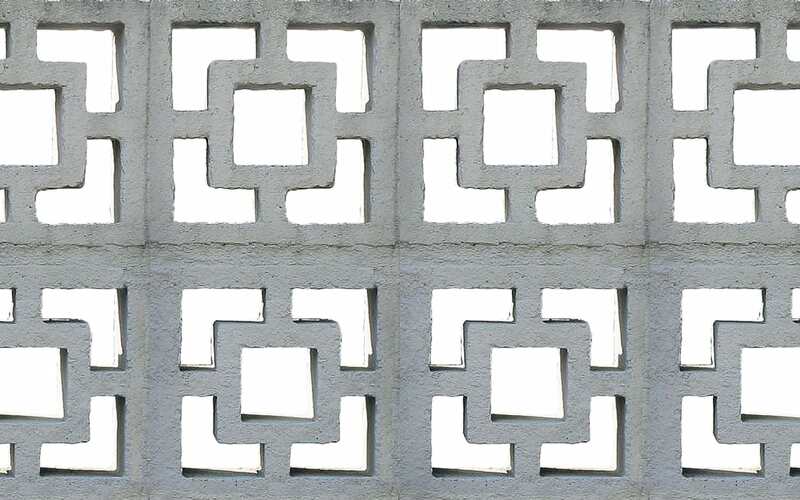 Gone are the days when concrete was employed only for structural works. Today we see it more and more in exposed details and decorative pieces. What I love about it is the versatility of its texture. Rough enough to go on an industrial or Nordic interior, it can also be dressed up to fit a more polished style. It is a perfectly contemporary material, ideal in times when unfussy styles are at their top and the trend goes more and more towards the valorisation of imperfection and ease in interiors. And if that weren’t enough, concrete is also pretty easy to manage for small projects, a great news for all the DIY lovers (like me)! Concrete accessories like bowls and planters are super easy to DIY and the results are just amazing! Even a small detail like a door knob can make a difference! Can I just say that these wall tiles are incredible? I'm absolutely in love with the idea of using concrete in lamps! The faceted ones on the top left have been exposed by Arteriors at the High Point fair last October, so we'll probably see them widely used next year! This is a fantastic example of Kintsugi, the Japanese tradition of repairing broken objects with lacquer mixed with powder gold. Normally applied to pottery, it's here used on a concrete floor...and the result is spectacular! Using concrete as a countertop finish and flooring at the same time can make a kitchen island become one with the floor…love it! This is what staining concrete can result in, a fantastic work of art! What do you think? 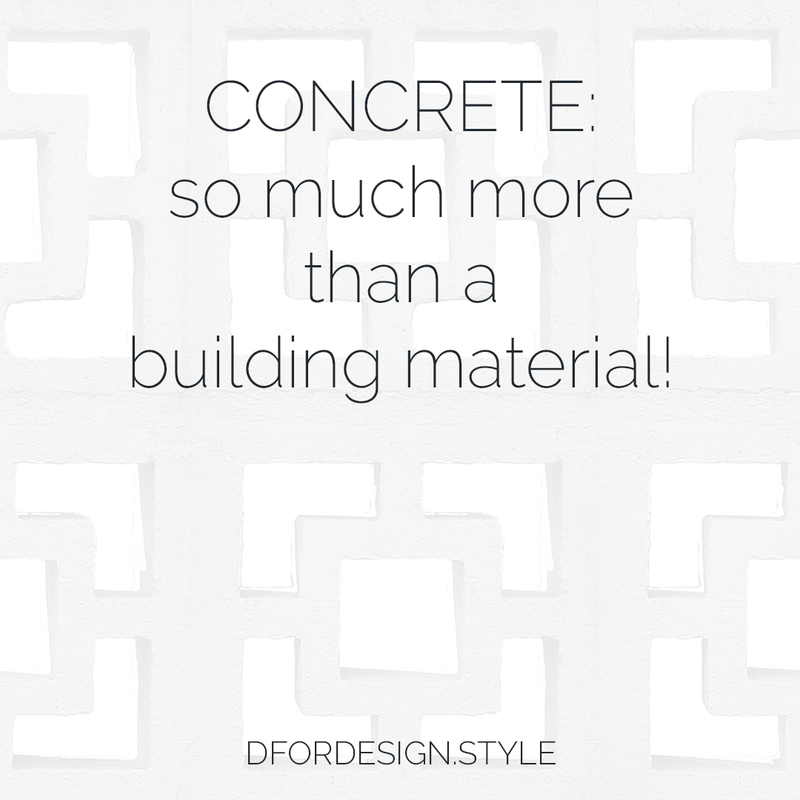 Did anything tempt you to embrace the concrete trend in your home?